India and Germany have signed around 18 agreements and memorandum of understanding (MoUs) in various sectors. These agreements were signed at the end of third edition of Indo-German Inter-governmental Consultations (ICG) in New Delhi. 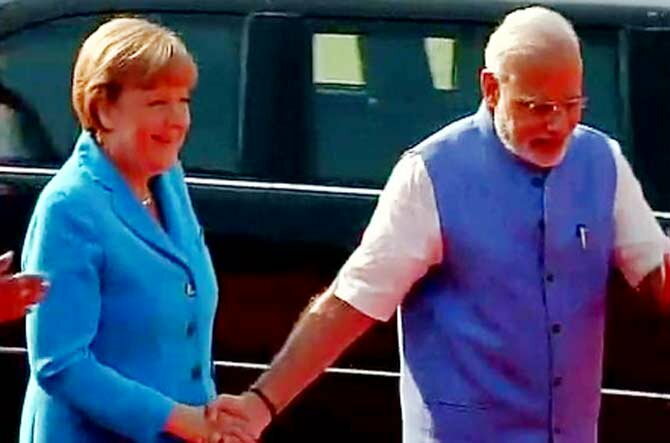 The Indo-German ICG was co-chaired by Prime Minister Narendra Modi and his visiting counterpart German Chancellor Angela Merkel.